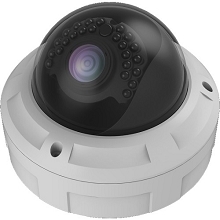 The new MPRO-CVP212X HD-CVI Pan Tilt Zoom Camera offers an incredible 12X Optical Zoom. 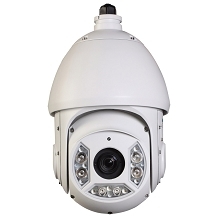 This HDCVI PTZ has a 12X Optical Zoomand features a 1/2.8 inch Exmor CMOS Image Sensor. 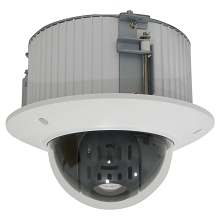 This flush mount HD-CVI PTZ installs in the the ceiling making only the dome and faceplate visible. 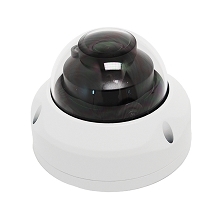 This camera is perfect for warehouses and stores especially when you need HD 720p resolution. 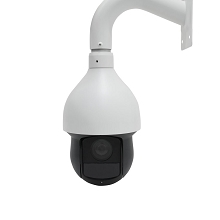 The PTZ offers 5 patterns as well as 8 tours so the camera can operate with automatic Panning, Tilting and Zooming without the need for manual movement. 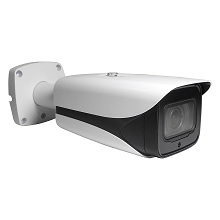 Our day/night security cameras offer true day/night (ICR) capability and deliver sharp images in nighttime and low light conditions. 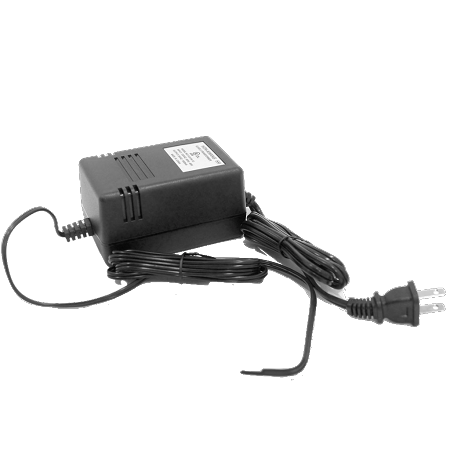 IR cut filters help block out infrared light to produce detail real life color images during the day. During low light conditions and night, the filter automatically is removed, allowing infrared light to pass through to provide clean, crisp, detailed black and white images. 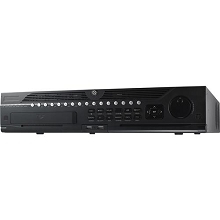 HD-CVI sends zero latency 720p or 1080p full HD video over simple RG59 coax cable. 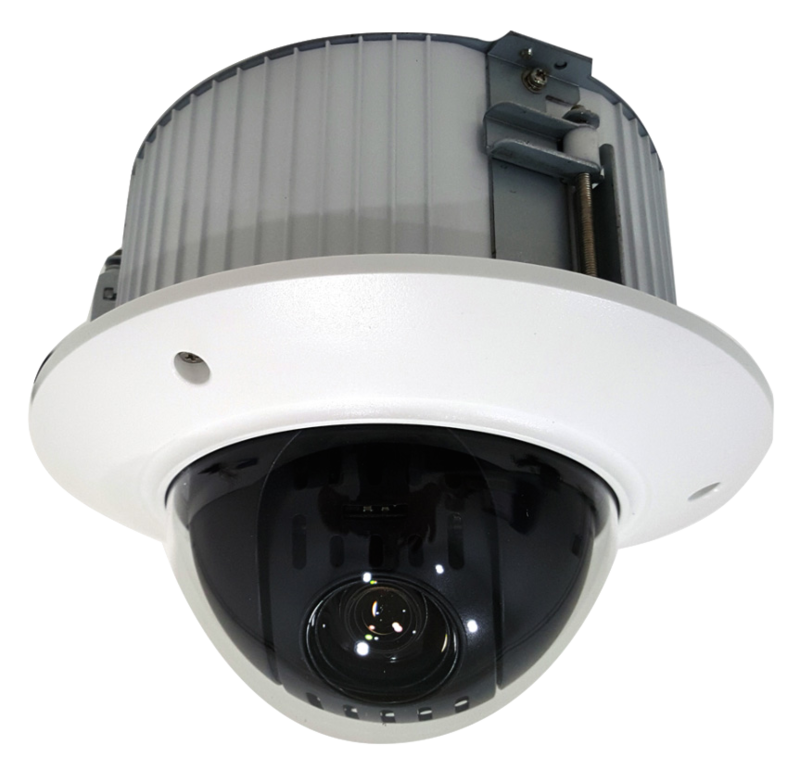 HD-CVI cameras and DVRs offer an advantage of HD resolution video, but are much easier to install than network IP cameras. 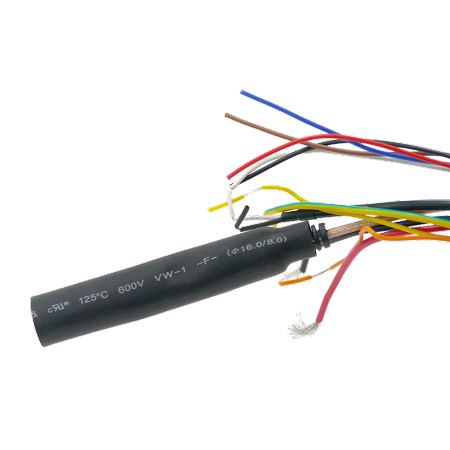 HD-CVI offers longer cable runs for long distance installs, with video transmission distances of up to 1500' over standard coax cabling. 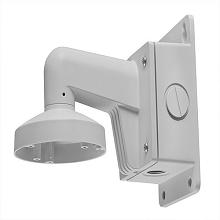 Infrared illumination provides cameras an additional source of invisible IR light for surveillance when existing ambient light is either not present or too dim. 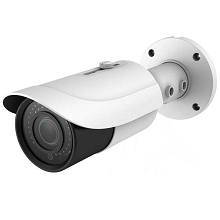 Cameras with IR illuminators enjoy true night vision capability for recording at night time or when the lights are turned off. 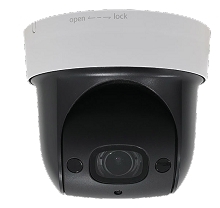 Automatic gain control helps to boost the video signal coming from the imager to amplify and improve scene illumination. DNR allows for frame-to-frame noise reduction with spatial noise reduction to produce nice and clear video image with less noise, in low light conditions. This is critical for video because noise often affects image quality. 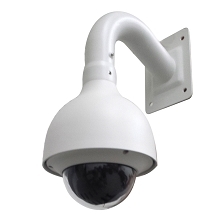 Security Cameras with DNR produce more accurate and sharper video images. 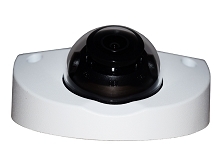 Our series of outdoor weather-resistant cameras offer a minimum IP66 weather rating. 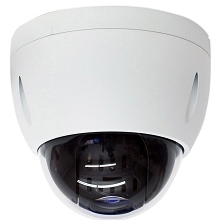 Ingress protection (IP) is the standard rating of protection a camera enclosure offers. 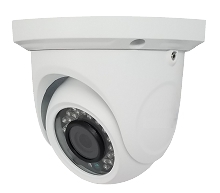 Our CCTV outdoor cameras are manufactured to keep small particles out such as dust, and are not affected by a wide range of weather conditions including heavy snow or rain. Our free iOS and Android apps allow you to enjoy convenient remote access from your mobile device. 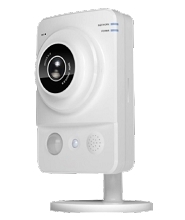 You can monitor your security system from anywhere at any time. 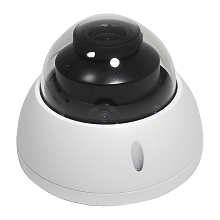 You can also use a tablet, PC or Mac Computer to view your cameras remotely. The DVR will automatically send a push notification or email alert notification when an event triggered by motion has occurred. This allows you to see live what is occurring and provides a record of the event and enables you quickly to take action when an incident occurs. 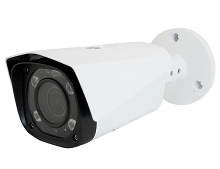 CCTV Corp backs its products with the amazing warranties. This product also comes with free lifetime US-based technical support. Call us anytime for help. Our expert friendly support reps are here to help you every step of the way. 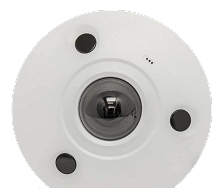 This great feature allows the camera to produce sharper and clearer images when less than ideal lighting conditions exist. WDR balances both shadow and contrast of light to improve visibility in dark areas within a scene. Once installed, sit back and relax knowing that your property is protected with the added advantage of no long term contracts and no recurring monthly fees.